Hi, relative newbie here.. I am taking old radios and adding new guts to them (pics below are examples - not what I have used). the issue I am having is that amps i have are stereo and I want to output to mono but i can't seem to find a mono bluetooth amp except a 6W one on ebay. The speakers I hope to use are inexpensive, used 2 way and 3 way speakers from home theaters as I find I can get them quite cheap and their size is a good fit. How do I get a mono signal from a stereo amp? I tried the trick of adding resistors before combining left/right channels and it worked but it had a big impact on volume (because it was done after the amp?). Any suggestions that are not overly complex? Feed the amplifier a mono signal? I added a stereo to mono line input on a Philco console and used the schematic on Figure 2 of this link (The rane note,Why Not Wye?). You sure get around the internet. Here's a mono amp. Ignore the power rating. With a 24 V PS, you'll get a nominal 33 W rms (<1% THD) into an 8 ohm speaker. At 12 V, you'll only get about 8 - 9 W rms. If you use an old laptop PS at 19 V, that will deliver ~ 20 W rms. Use Sydney's references for summing the signal between the BT source and this amp. As I mentioned i have tried the resistor trick, all of these rely on putting the eventual mono signal into the amp. 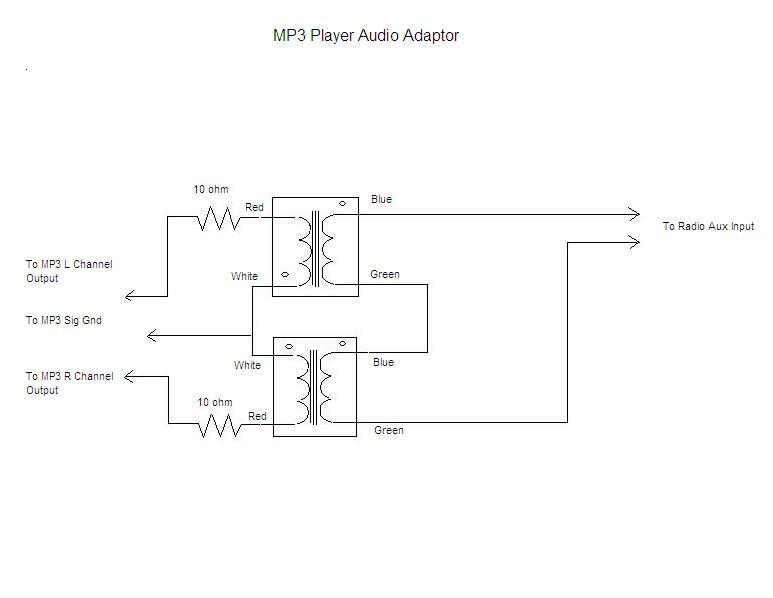 For bluetooth there is no line/aux in which is why I could only try it on the output side of the amp. If you have an integrated BT/Amp, and, you can't reverse engineer the board to make changes, then, the only solution is to set the BT source to mono and use one side of the amp's output to drive the speakers. But setting BT sources to mono seems to be a diminishing option on many BT sources (e.g., cell phones). Modifying the integrated board entails identifying the connections between the output of BT receiver chip and the amp chip's input. Then performing some surgery on the board to put mono summing resistors between those chips (and use one amp output channel). Not easy especially with SMD technology. If your have the mono amp, mate it with a separate BT receiver board and perform the summing between them. There's no credible solution for summing at the amp's power outputs. These chip amps are not bridgeable.